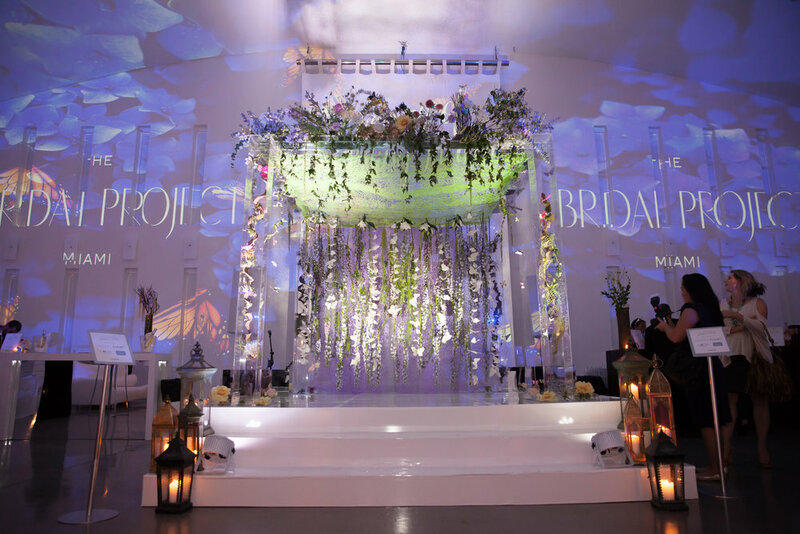 We are enthusiastic to show you the magical event we had the pleasure of being part of last June. Modern Luxury Weddings hosted an “Evening of Wedding Luxury” at the exquisite Temple House Venue in Miami Beach. 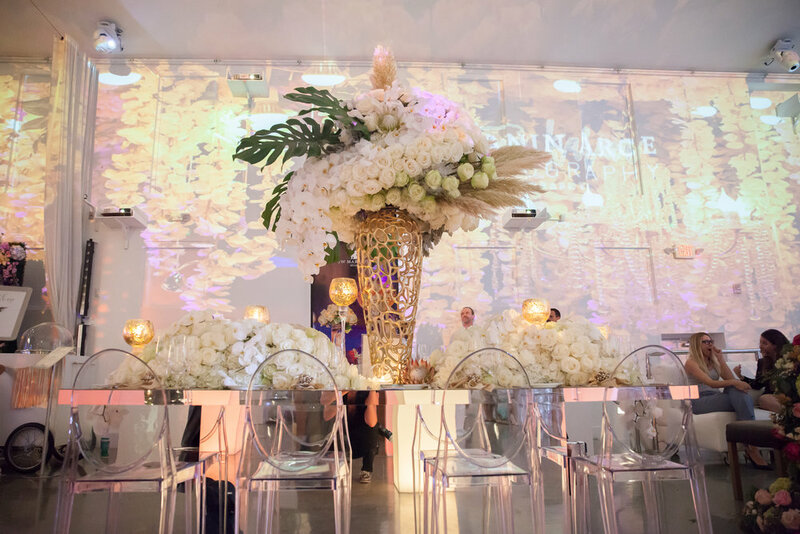 “More than just an event, it was an extraordinary experience showcasing the best of the wedding industry in South Florida and the Caribbean” as described by Modern Luxury Weddings. The Temple House venue had video mapping imagery and the whole experience was a magical night to remember. The walls and the ceiling were decorated with the images of flowers and colors that gave a fairytale atmosphere. The event consisted of a mid-summer night soiree to celebrate the nature of love. We enjoyed cocktails, epicurean delights, and live entertainment.The fashion show incorporated several bridal boutiques around the trendy sector of Wynwood. Each boutique showed their best looks and gave modern brides a peek into the new fashion tendencies regarding modern bridal wear. The Bridal Project presented in the fashion show featuring our in-store exclusive designers such as Anna Campbell and Carol Hannah with our unique selection of bohemian and vintage style wedding dresses Exclusively available at The Bridal Project. In the event, we had the honor of having the participation of industry experts such as wedding planners, bride and groom fashion, wedding beauty and honeymoon destinations. 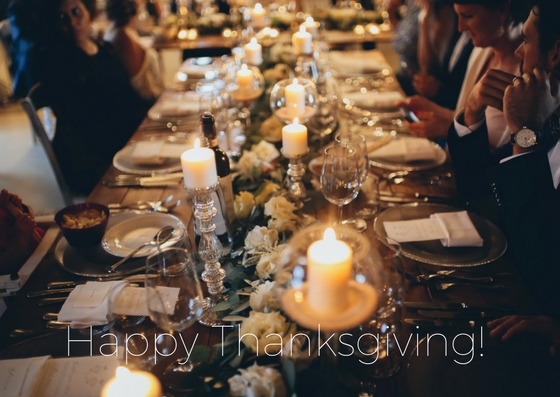 Special thanks go to our amazing makeup and hair stylists Yasmin Barroso and Brooke Sealey for an amazing job. Thanks to their work, our models Jasmine Avery, Brittany Paul and Lourdes Marzigliano looked simply impeccable and stunning on the runway.